As a greater Seattle CPA firm and Burien CPA firm, Huddleston Tax CPAs has the experience, wherewithal, and skills to take you through the filing of your taxes while helping you keep more of your hard earned money. 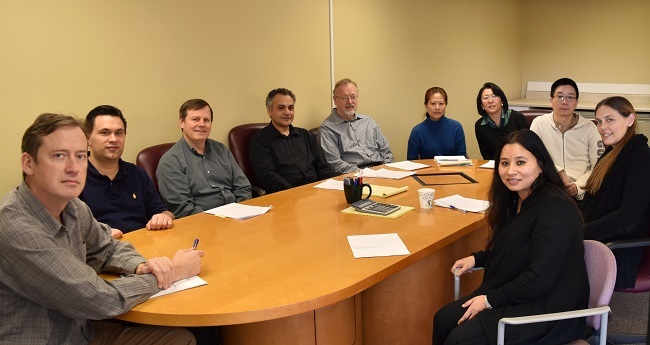 Each of our CPAs has more than a decade of experience working with small businesses in and around Burien, and knows local tax laws inside and out. We can make the yearly process less stressful and easier than ever before. We take pride in taking the time to get to know you and your business. With this knowledge, we can provide the customized services to meet your unique needs. Tax prep is just the beginning; our Burien accountants help you with a host of other services that can have an excellent impact financially. Here are just a few of the man services we offer that can help your small business improve efficiency and profitability. Contact Burien CPAs Accountants and let’s build a relationship around your future: 206-229-7169. How much should I save if I’m 1099? We serve: Tukwila, SeaTac, Renton. We have a few meeting locations. Call to meet John C. Huddleston, J.D., LL.M., CPA, Lance Hulbert, CPA, Grace Lee-Choi, CPA, Jennifer Zhou, CPA, or Jessica Chisholm, CPA. Member WSCPA.